Special Offer on Online Orders! Online Orders Only. T&C's apply. 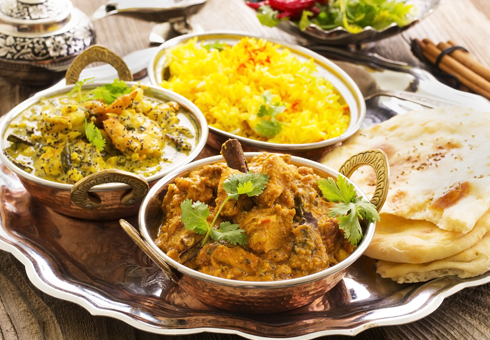 Standard Indian Takeaway is an authentic Indian takeaway on Cowbridge Road in Cardiff, where we offer the finest Indian dishes for you to enjoy. 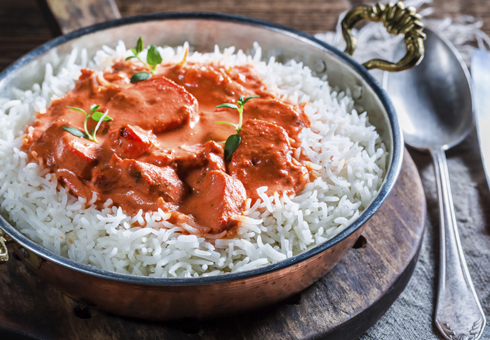 Standard has been Cardiff's most popular Indian takeaway since 1980. During the years, we have built a reputation for the quality of our food which is reflected in our clients appreciation, some of whom have been with us since our opening. 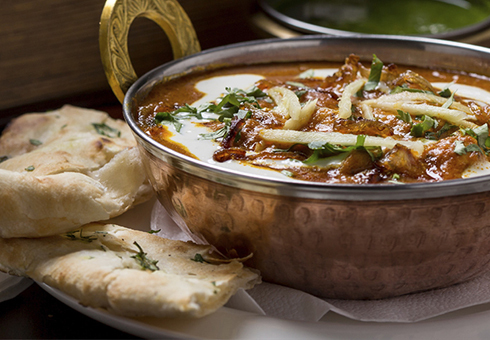 Our Chef uses only the freshest and highest quality ingredients to create authentic Indian food based on classic formulas with a modern and imaginative approach. We'll gladly cater for your private parties or corporate events. Our friendly staff will be pleased to help with all your enquiries. 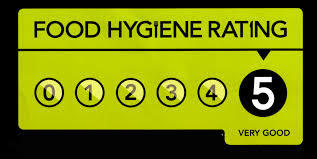 At Standard Indian Takeaway we are pleased to have a 5 Star food hygiene rating. 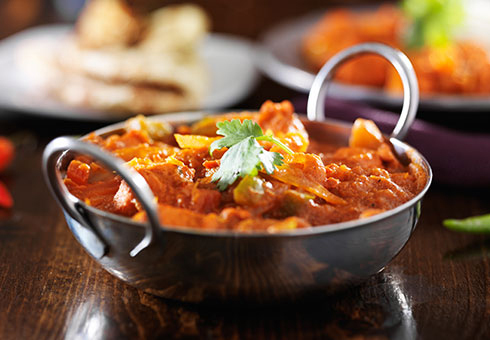 Have a look at our menu where you can order online securely. 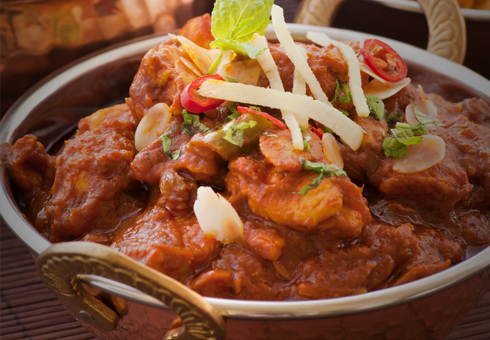 Enjoy our tasty Indian dishes made to the highest standards. “Excellent food! Standard is my favourite Indian in Cardiff.